The study is carried out by Kantar TNS (prev. 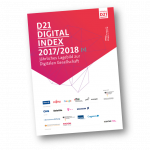 TNS Infratest) and has been providing a comprehensive overview of usage and acceptance of digital government services in Germany, Austria and Switzerland since 2010. 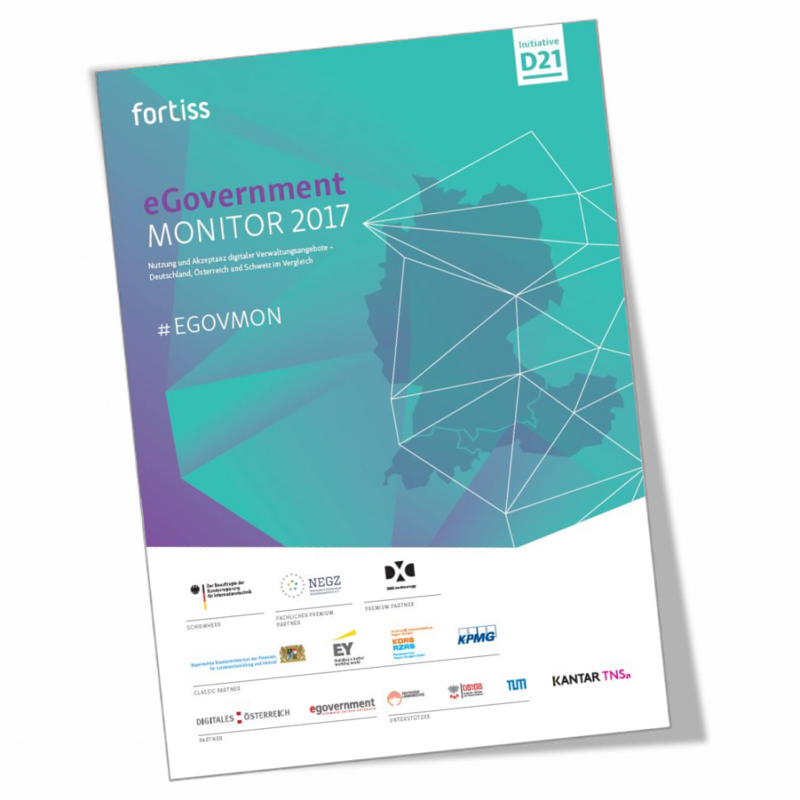 The eGovernment MONITOR figures present a sobering picture of eGovernment usage. In Germany fewer than half of respondents use respective services. At first glance not much seems to be changing, as low awareness of digital government services remains the main reason for their lack of use. When e-government services are being used, user satisfaction levels tend to be low, hindering the chances of them being used again or the possibility of users recommending them to others. For these reasons the services continue to remain largely unknown: a vicious circle. Yet when closely examined on an individual basis, the findings appear more promising, encouraging opportunity-oriented government action. e-government usage is on the increase in Germany, but it continues to lag behind peer countries. In Austria usage rates remain static whilst in Switzerland levels have decreased slightly. Swiss internet users remain most-satisfied with e-government services, although satisfaction levels are sinking. In Germany and Austria they are on the increase. Data protection and privacy concerns in all three countries are decreasing and are at their lowest levels since the study began. Open government services are becoming increasingly well known, although their usage remains at low levels. Many of those surveyed plan to use these services in future. The new personal ID card’s electronic identity function as well as De-Mail remain unpopular in Germany. Ever decreasing numbers of citizens are choosing to activate these services, citing insufficient usefulness. Public authorities lend the electronic identity function little support, offering minimal information or guidance. In fact, 16 percent of those surveyed in Germany were advised not to activate the function by public authority employees. The level of education has a decisive influence on a citizen’s decision to use e-government services, whilst gender and age have no impact.